Hupy and Abraham Celebrates Father’s Day | Hupy and Abraham, S.C.
On Sunday, June 21, we will celebrate the important role that fathers play in raising children. 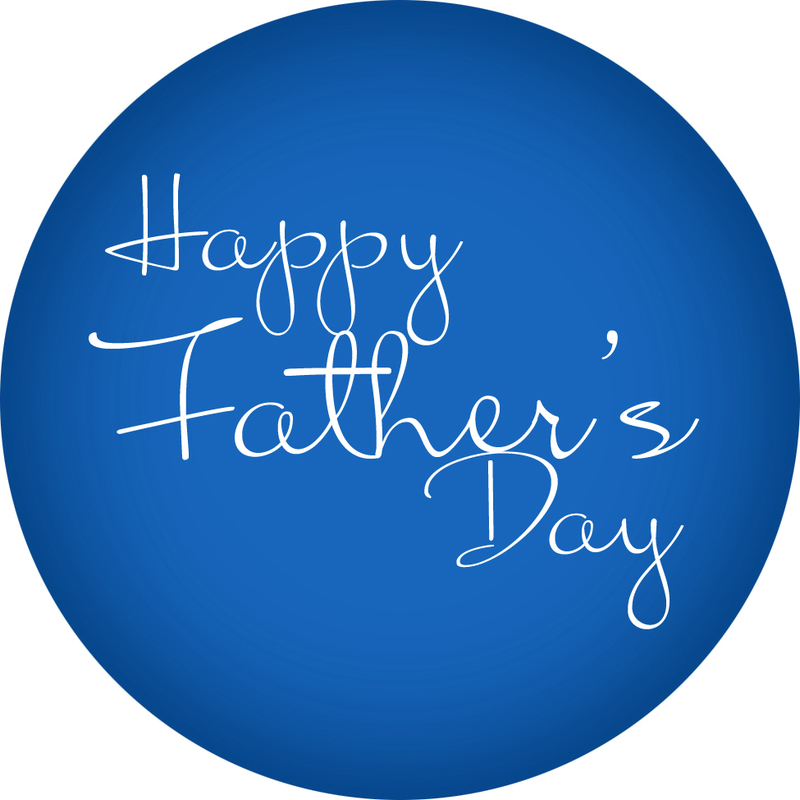 Hupy and Abraham is proud to honor all of the hardworking fathers who make our lives special, and hope that they have a safe and relaxing Father’s Day. Whether he’s a rider, or just loves spending the day with his children, treat dad to a day of fun. Come celebrate dads with Hupy and Abraham at one of the many local events we’re hosting/sponsoring Father’s Day weekend. Dads and their families can find us at events such as Hal’s Harley- Davidson House of Love Ride on Saturday, and the Cedarburg Mini Mudder to benefit the Cedarburg Education Foundation on Sunday. All of us at Hupy and Abraham wish all the dads reading this a Happy Father’s Day, and we hope to see you enjoying your family Father’s Day weekend.